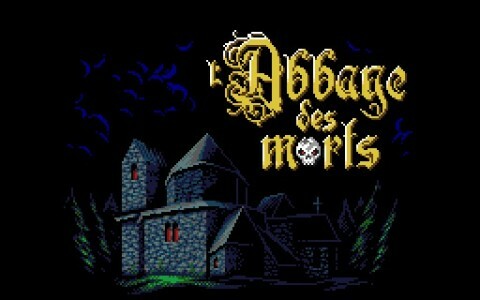 L’Abbaye des morts is a video game from the prolific @locomalito (website) that we have ported to HTML5 + JS with the use of the Phaser framework. In this game you embody Jean Raymond, a monk of the order of the Cathars, persecuted by the Catholic Church for heresy by preaching about the poverty of Christ and a life without material aspirations. This is a platform game where you must survive different rooms of an abandoned church, to solve the mystery that lies there. We are working on the graphic aspect of TinyWorlds, this is a small example of what we have done so far, but we are improving graphics. We are also working on a mini site to explain what is the game about and its theme, soon we will show more progress. Obviously this is a provisional aspect.